When it comes to keeping your family safe and warm, you want the best. Long Island local fireplace experts, The Fireplace Factory, have just that for you. Selling the best in pellet fireplace inserts, this Long Island staple assures you the best heating option for your home.  If you have an existing fireplace in your home or you’re planning to purchase one in the near future you want to make sure you pick up a pellet fireplace insert. A pellet fireplace insert is a heater that slides into your existing fireplace and increases its efficiency and convenience. A pellet fireplace insert unit is composed of a metal firebox, a heat-proof glass door, a decorative flange to cover the gap between your fireplace and the insert, and a metal chimney liner to carry combustion gases and smoke up through your chimney and out of your home. You will still get real flames, and realistic-looking “wood.” You can enjoy a real fire and hours of safe heat, unattended. The intensity of the fire is easily adjustable and the rate at which pellets are fed can to produce as much, or as little, heat as you want. Some models can even be heat controls from your thermostat. Because they are designed to be used inside you existing built- fireplace, you have many beautiful options. Take your home from potential to perfect. Gone are the days of hauling heavy wood to your fireplace on the daily. With a pellet fireplace insert, all you have to do is you pour in pellet bits the size of dry pet food, and made of compressed sawdust or other materials . You’ll heat your house with renewable energy, and save a ton of time. 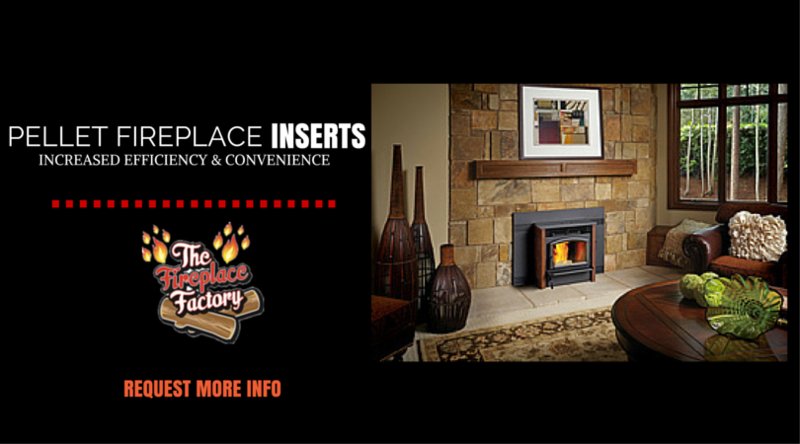 Long Island’s The Fireplace Factory They stock the best of wood pellet fireplace inserts from the highest quality manufacturers. You are guaranteed an easy heating experience with these units.